For a variety of reasons, this workshop is going to be rescheduled for later in the fall. Watch this space for details! 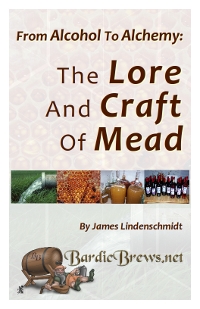 An (optional) opportunity to acquire your brewing gear and make your first batch of mead under my supervision, keeping both the gear and the mead you make! Call the store to sign up, or for more information: 207-773-9333. Or, for the Facebook denizens in the house, you can get more info there.